The two most important observations that people have pertaining to Java is that it is either difficult to learn or it is easier than other languages. Both observations are correct. However, Java has a considerable upper hand over most languages because of its platform-independent nature. 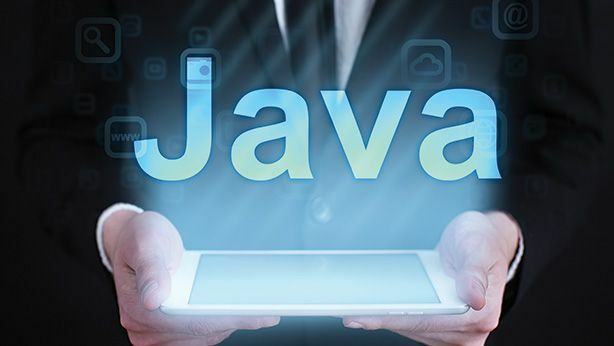 Java, being a low-level language, has a brilliant layout of algorithms which makes it easier for beginners to comprehend the basics of a programming language; it is also simultaneously high-level enough to implement coding logically. It all depends on the learning style that you adopt right from the start. The best way to learn Java, in any case, is to follow certain tips like learning the basic terminology first, starting with basic programs, and yes, practicing a lot. 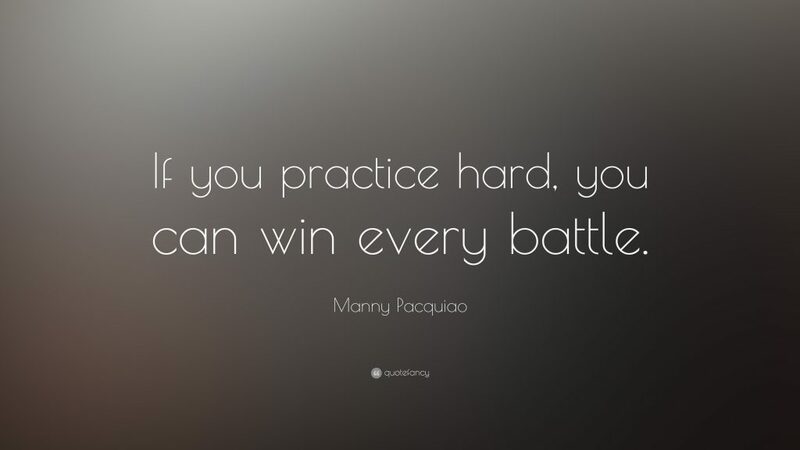 Repetition is the ultimate key. I would love to share some tips which helped me earlier in my programming career and I hope that these tips will aid you too. Get the most from these tips and do share them with your fellow programmers. The best way to learn Java is to start from scratch. 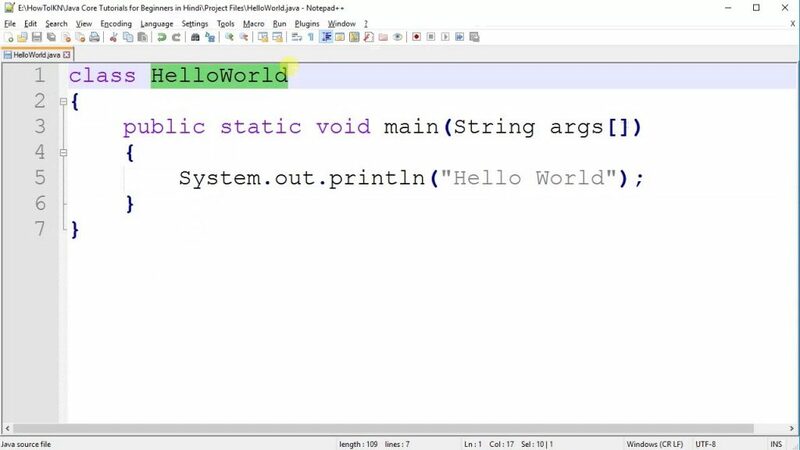 “Hello World!” is a great place, to begin with. This basic program is the central syntax for every programming language, serving as baby steps for every programmer. The next step is to understand the basic terminology of Java. Get yourself familiarized with polymorphism, abstraction, inheritance, and encapsulation. If you’re into reading books, get your nose deep inside Head First Java. Before you start coding, there are certain terminologies and references that you need to commit to memory, and this book will help you understand them. At first, you might find it difficult to relate to something new, but once you start gaining a grasp on the subject, you will master it soon enough. The best way to learn Java is to stay low profile with simple programs. Start with the most basic programs. Test, debug, and execute each program and advance your programming skills. A newbie programmer might not be able to grasp all the myriad intricate notions of a new language but the best way to learn Java is to concentrate on the input and output steps. It may take a while, so freaking out at your inability to understand your own creations certainly won’t help! The major tip here is DON’T FREAK OUT! A good practice is to jot down the entire program on a piece of paper and figure out different scenarios operating within the program. Stay in this until you understand each scenario and the syntax which is generating the scenario. If something eludes your grasp, call on Google. Furthermore, a beginner needs to use Integrated Development Environment (IDE), a software application that provides comprehensive facilities to computer programmers for software development, to type the program after writing it by hand three times and explaining it out loud in their own words. There are tons of programming languages out there and most of them are now obsolete, and everybody has their favorite. Some see Java as an old language while others hold a belief that Ruby is more antique. So, there is no denying that you’ll face every type of people out there. When people try to sell you on how other programming languages are looking forward to overthrowing Java, disregard them and maintain an attitude to master as many languages as you can, but yes start with Java. Some learn by writing, others by listening. One of my friends is a tactile learner. He uses audio to grasp the concepts of Java and is now a successful developer. The best way to learn Java is to try and figure out your own style. kinesthetic (learning by carrying out physical activities), linguistic (learning by speaking), auditory (learning by listening), and visual (learning by seeing). You need to tinker with these styles and see which works best for you. Which is the best way to learn Java? Go on and adopt that style! Just like everything else, learning to code in Java isn’t something you get right the first time around. You need to be involved in the process of learning the language by watching, learning, and coding day in and day out. What is important is that as a programmer, you need to enjoy the overall journey and be patient with yourself. You need to understand that everything you do the first time will take some time and energy to master. It is important to figure out ways to solve everyday problems with programming. Personally, I am more comfortable with Java programming. I did advance my programming skills when I started website development with Java and I learned a lot. The key is to stay patient and understand that everyone has their own learning curve. The best way to learn Java is to take baby steps and hone in on your theoretical as well as practical knowledge. Success lies in the amount of time invested to exercise the programming language, to make mistakes and to learn from those mistakes. May the coding force be with you … happy coding! !